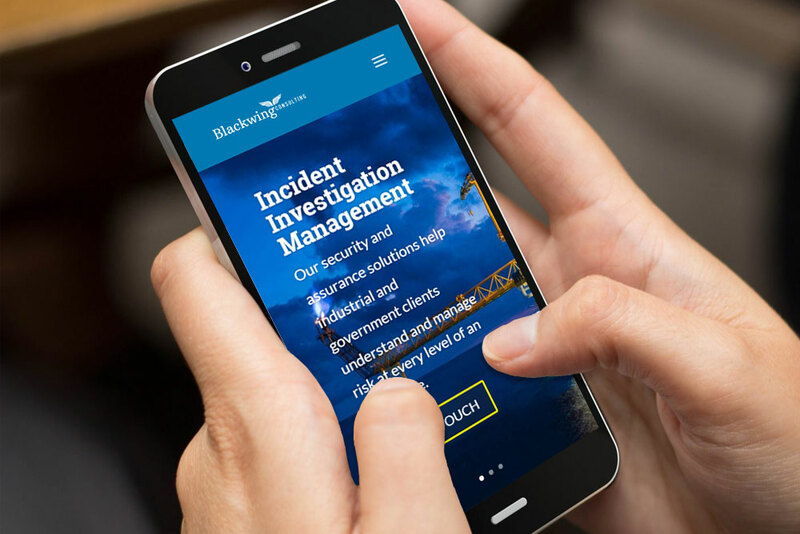 Blackwing Consulting specialises in providing independent and confidential Incident Investigation and Root Cause Analysis (RCA) services and support to industry around the world. 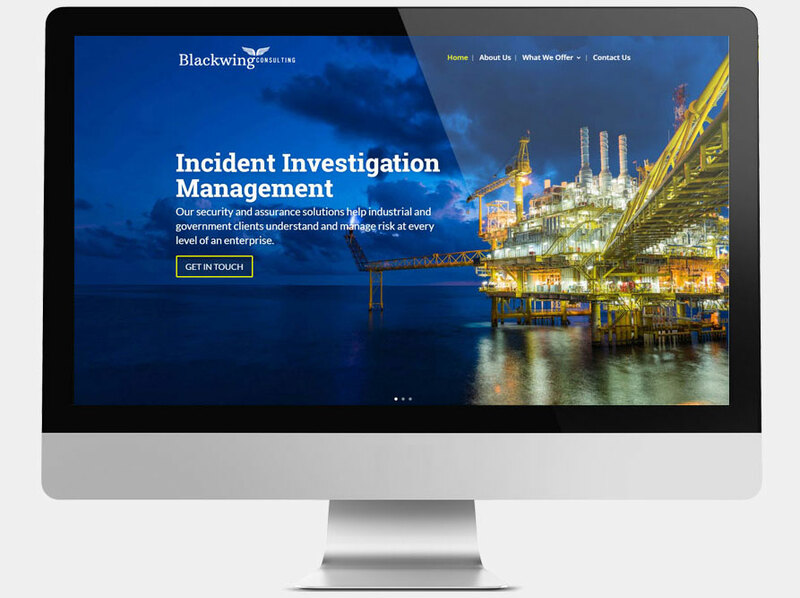 Blackwing Consulting required a vibrant, modern site and branding to promote their international incident investigation business. A high impact design with simple upkeep was essential, along with the ability to update and add content whenever required. Paying close attention to the stated objectives and preferred image suggestions, we ensured that this contemporary, full-width site met all of the requirements of the brief. 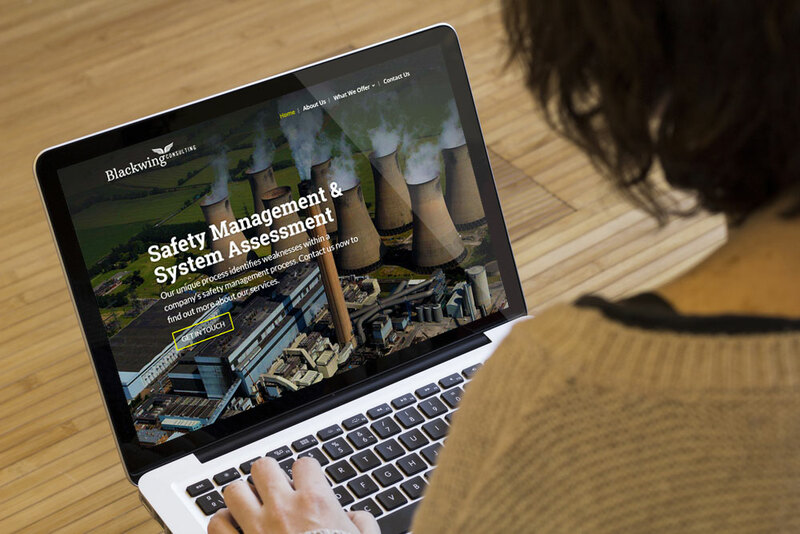 It was imperative that Blackwing were able to manage their own future updates and so we ensured that all elements of the site can be edited and configured via the CMS. 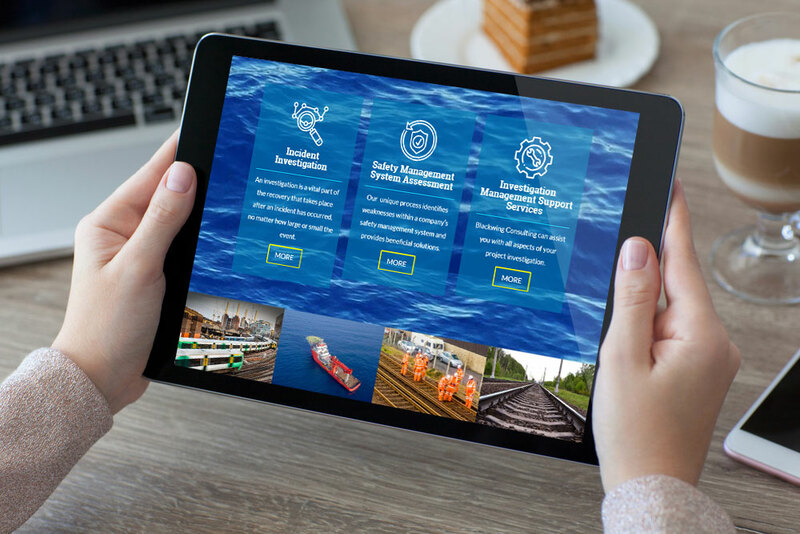 This is an example of how a WordPress content management system (CMS) can be fully adapted to a client's needs, in this case, providing updatable sections and highly adaptable banner slideshow to exceed client specifications. "A great team, who took our brief and turned it into the the simple, but modern lookng site that we wanted. Thanks guys!"